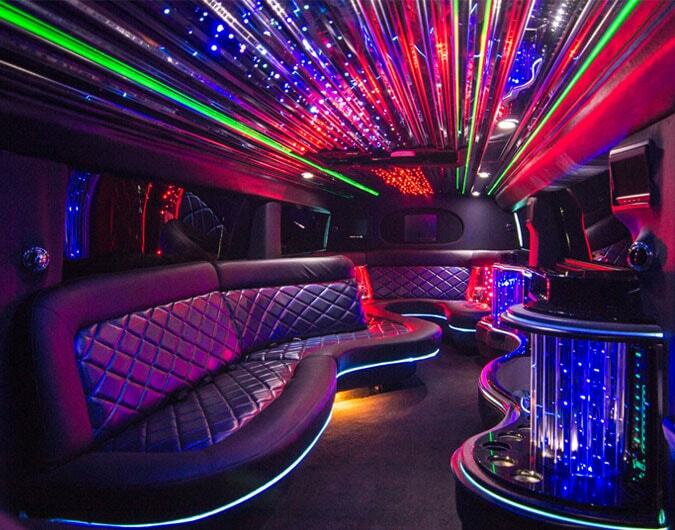 Enjoy the freedom of a limo ride on your prom night and the next leap into adulthood. Prom night is the one night of your life when you can truly enjoy the best of both worlds. You have the freedom which can only come from being a student with few obligations or commitments to restrict your life, yet you are also soon going to be leaving that life behind and so you also get to enjoy a glimpse of what life will be like as a young adult, free from school, teachers and parents and out for a night on your own. So to make the most of this unique opportunity and to make sure you can truly enjoy all of the freedom of adulthood you have been dreaming about, you should start by hiring a limousine. Hiring a limousine will make you feel like the adult you are gradually becoming and even if you're not quite there yet, you will soon learn that the secret mantra of many adults is to fake it til you make it. To get you into this adult frame of mind you first need your own transport, and another credo of adulthood you will find particularly useful is the need to keep up with the Joness so you need to make sure your limousine is not only a great ride, but it will also turn heads when you arrive on prom night amidst the limos of your classmates. At Hire Limos we can organise all of the details of your prom limo hire and make the experience so easy you will be able to fake your limo hiring experience to fool everyone. While you are busy matching cravats to corsages and shoes to handbags we will make sure your prom limo is ready for any eventuality meaning that not only will you arrive in style to be the envy of all of your classmates, you will also be prepared for last minutes changes to the plans and an emergency limo ride home. If you would like a hand in organising your prom limo transport to guide you from school into the real world, contact Hire Limos now.